While mice prefer to eat grains, fruits and seeds, they are not the pickiest of eaters! Mice will eat any food that is available to them. We found that peanut butter is a great bait to attract mice to our traps. Other pest control technicians have been know to use a wide variety of foods like: nutella, slim jims, raisins and even bacon! 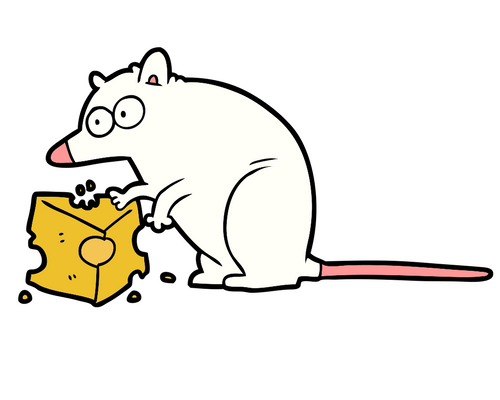 Mice will even chew on non-food materials like plastic containers, cardboard, paper. Mice typically chew on these items when they are creating a nesting area for themselves. Are you having rodents issues in your home? Contact us for a Free Inspection. Want to know more? Check out our glossary page about the regular house mouse. Where Do Rodents Go in the Winter?